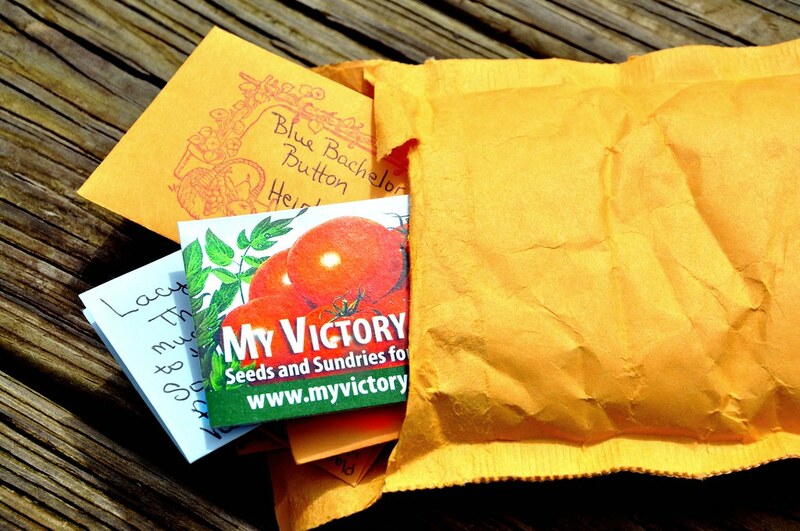 A Victory Garden Seed Giveaway! As a contributor to Small Town Living, iphone 7 plus victoria secret phone case I received a wonderfully thoughtful present in the mail. basket nike air max 1 timberland chaussures iphone 6 phone case robust I thought it was such a terrific gift idea that I decided to give one lucky reader a gift certificate for a Victory Garden of your very own. Canada Goose Soldes moncler soldes Why not? It is almost Friday, musical phone case iphone 6 after all! All you have to do is check out Small Town Living‘s gorgeous website then trot back over here and tell me (in the comment section) which article caught your eye. Timberland Homme moncler soldes iphone 6 glass case Your comment is your entry! See? Easy peasy lemon squeezy! The winner will be announced on Saturday March 27, top iphone 7 cases 2010 at 2:00 p.m. asics prix moncler dyefor iphone 6 case EST. 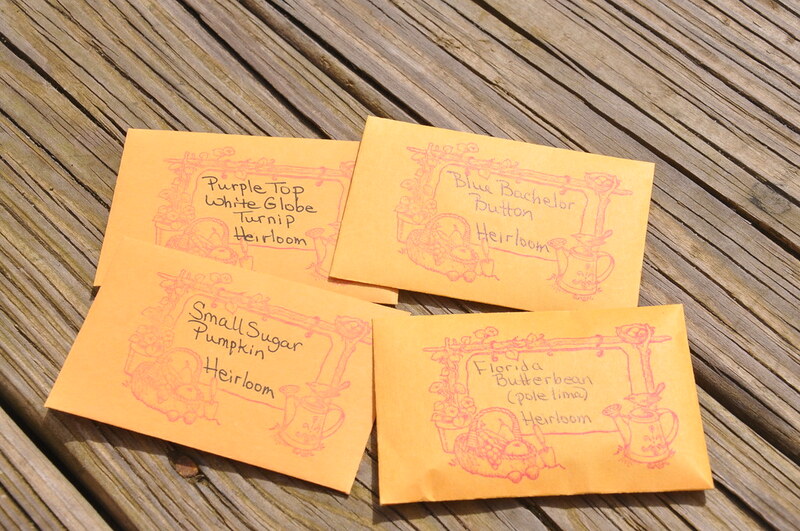 Rosa - Heirloom seeds, that’s great! Leah Rodgers - Ha. So, totally not planned, but the story that caught my eye was Chicken Love: The Ameraucana…which I believe is by…you? The reason this caught my eye is because my husband and I just signed up for a class called Chicken in the City. We are a couple of dazzling urbanites who have just purchased our first home with it’s very own 0.15 acre back yard in a college town that actually permits city dwellers to keep chickens! I am so excited at the prospect of fresh eggs from my own back yard in a location where I can still bike to work. Ah-mazing. I am looking for easy going breeds and will definitely check into the availability of the Ameraucana in my area…and blue and green eggs? Awesome. 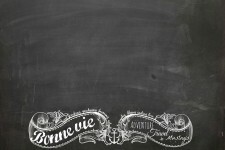 Renee G - The nostalgic coffee tins and coffees article caught my eye. I love vintage items. We just moved to Puyallup WA and I’ve only ever gardened in the South so this article caught my attention (and not just for the double meaning).